The human heart is four-chambered, this is a well-known fact. But, The Nine Chambered Heart? The same question stemmed when I got to know the title of Janice Pariat’s third book. This book with its quirky, alluring title written by Janice Pariat will unequivocally grab the eyeballs of readers. This is Janice Pariat’s third book after Boats on Land: A Collection of short stories and Sea Horse: A Novel. The cover design by Rashmi Gupta is enchanting with its simple design. The clever use of nine rosy petals melded together gives the readers a minimal yet striking cover. Janice Pariat states a quote from Anaïs Nin in the epigraph of the book: “It is easy to love”. 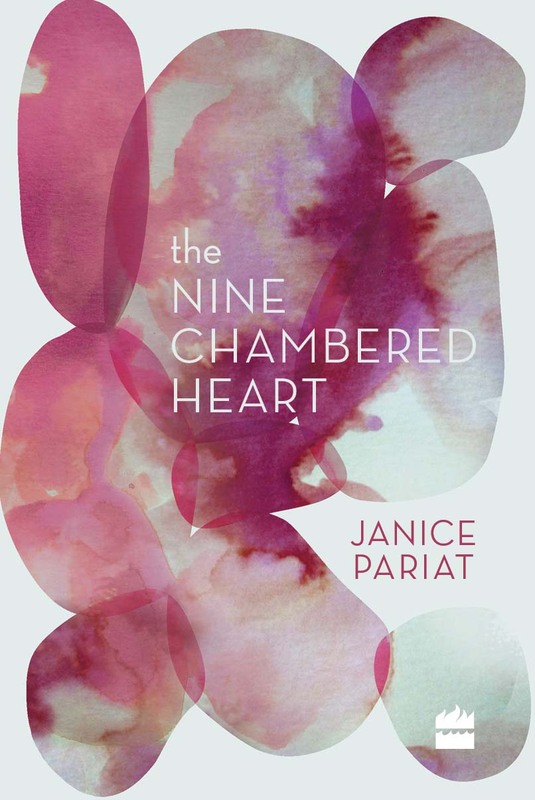 The title of Janice Pariat’s novella is kind of similar to Anaïs Nin’s “The Four-Chambered Heart”. The plot with its disparate approach stays distinct unlike plots in other novellas. The book is about nine characters recalling their relationship with the same young woman during their lives. The plot is chronological dabbling between what the author calls “familiar, nameless cities, moving between east and west”. The book is divided into nine chapters disclosed by nine characters (a musician character getting a second chance in another chapter). Through the words of those characters, we get to know about the young woman. The young woman adores cats, yearns for parent’s warmth and falls in love easily. The book neatly establishes how the young woman is different in each narrator’s view. Not even a narrator knows the young woman fully but narrates their feelings towards her and the time they were together. The horometrical plot is simple and very easy to follow. The writing is very different and distinctive and the author should be lauded for attempting a different approach towards writing. The clever usage of naming the cities with names such as “the city with no river, the city by the sea”, omitting regular names was a brilliant idea which made the reader with no confusion about the names of cities in the plot. The resurgence of various characters during conversations in different chapters was a nice attempt at making the readers connect with the characters and their traits. The first chapter was poignant and stunning with the final words staying with the readers. 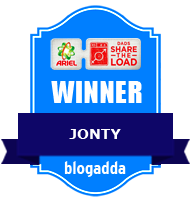 Although as the story evolves there is a lag which couldn’t be avoided. The characters are limited and don’t often stay in our minds except for the art teacher, the musician, and the young woman. The novella establishes the young woman as a fragile and vulnerable character. But still, we don’t a get an account from the young woman who is unnamed. Janice Pariat’s new novel splashes thoughts of how others view us in bits and pieces and never really knows us completely. If you are looking for a novel which is different in its perspective with rich writing and vulnerable characters, pick this book.